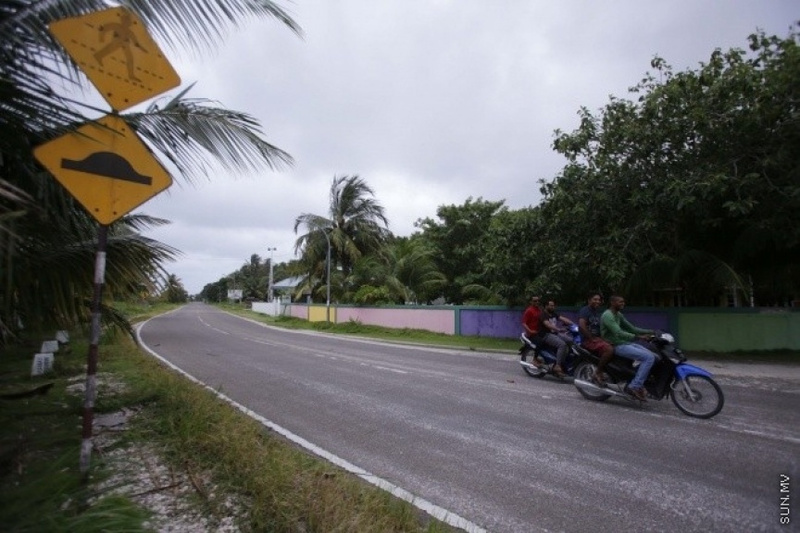 Electricity has been restored to Fuvahmulah City following a mass black out in the majority of the city after a underground power cable was damaged. In a tweet sent out earlier this evening, Fenaka Corporation confirmed that the power has been restored to the city. Fenaka Corporation previously said that an underground cable was damaged at two placed during the installation of the sewerage system by Sri Lanka's Sierra Construction Company in the city's Dhoodigam ward. And the engineers of Fenaka Corporation are working to restore power. Deputy Mayor of Fuvahmulah City, Mohamed Liraaru said that damages to a cable this morning led to a mass blackout in Dhoodigam ward. "Allowing Nasheed to contest will be death of justice"